David K. Pendleton, D.D.S., M.A.G.D. 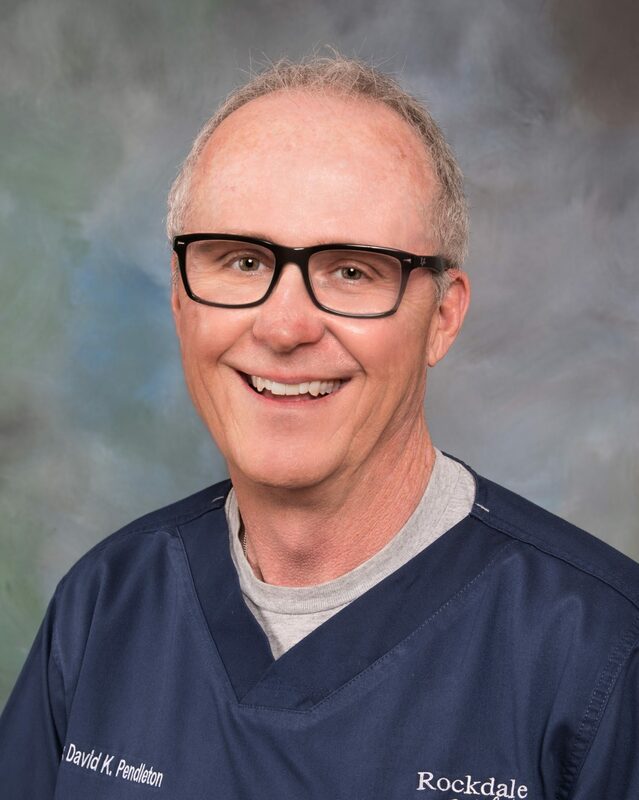 Dr. Pendleton additionally attended courses at the Pankey Institute and the Dawson Center for Advanced Dental Studies, earning over 1,100 hours of continuing education and completing a 400-question exam to earn his Master in the Academy of General Dentistry. His extensive education also includes two years of hands-on Orthodontic course training through the Academy of GP Orthodontics, where he received the distinction of Associate Fellow. Dr. Pendleton and his wife, Dana, are parents to three children – Heather, Kent and Faith – as well as four grandchildren: Kyla, Katelyn, Riley, and Freya. In his time away from Rockdale Smile Center, he enjoys running, cycling,riding motorcycles, fishing, scuba diving, and playing bass guitar for the Praise & Worship Band at church. Dana is happily married to Dr. David K. Pendleton, with three children, Heather, Kent, and Faith, and four grandchildren, Kyla, Katie, Riley, and Freya. Away from the office Dana likes spending time with family and friends, riding motorcycles, cycling, reading, traveling, scuba diving, and music. Kelly and her husband John have two children: Kelsey and Kaden. Outside the office, Kelly enjoys exercising, being with family and friends, watching her kids play baseball and softball, and shopping. 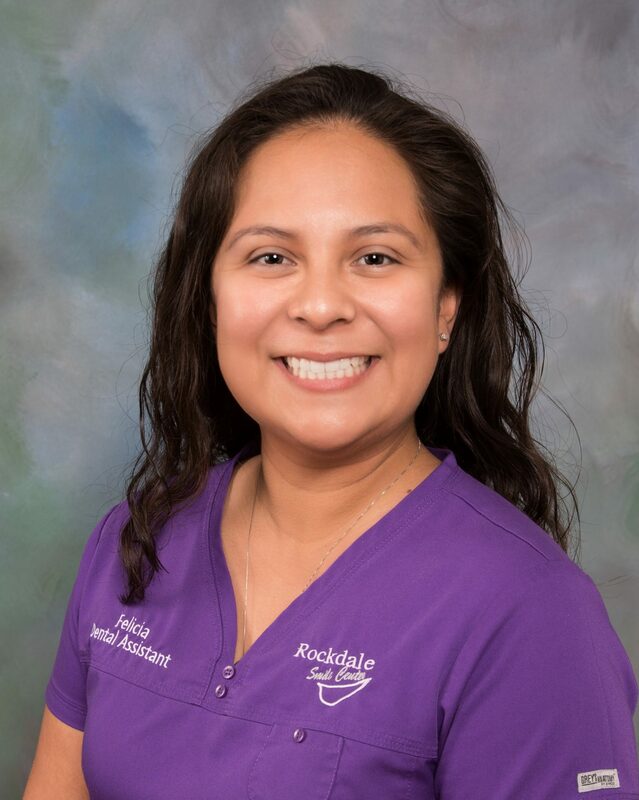 A Rockdale native, Felicia began her dental career in 2007. She obtained an Associated in Science degree from Blinn College. 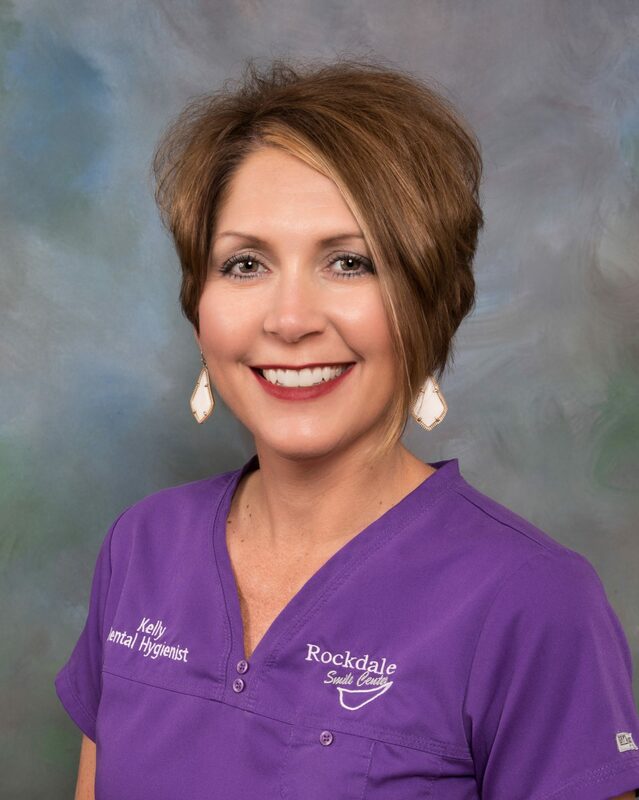 While waiting for her acceptance into the dental hygiene program, Dr. Pendleton and staff introduced her to the world of dental assisting. 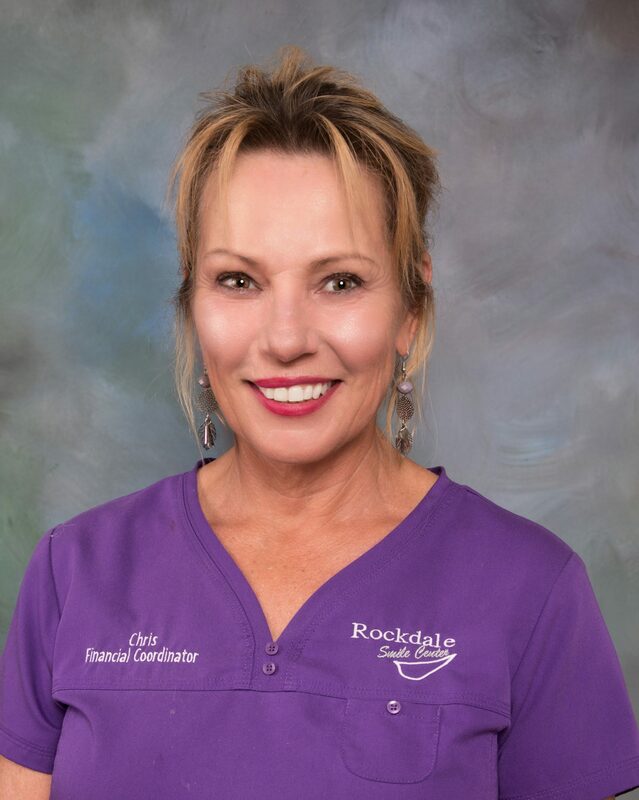 Felicia became a Registered Dental Assistant in 2008 and never looked back. Along with her RDA, she is certified in CPR and first aid. She has also attended the Academy of GP Orthodontics Assistants Course in 2010. Felicia has been married to her husband, Jerad, for nine years. They have one daughter, Isabella. In her spare time, she enjoys staying active, scrapbooking, and spending time with her entire family. Tiffany was born and raised in Rockdale. 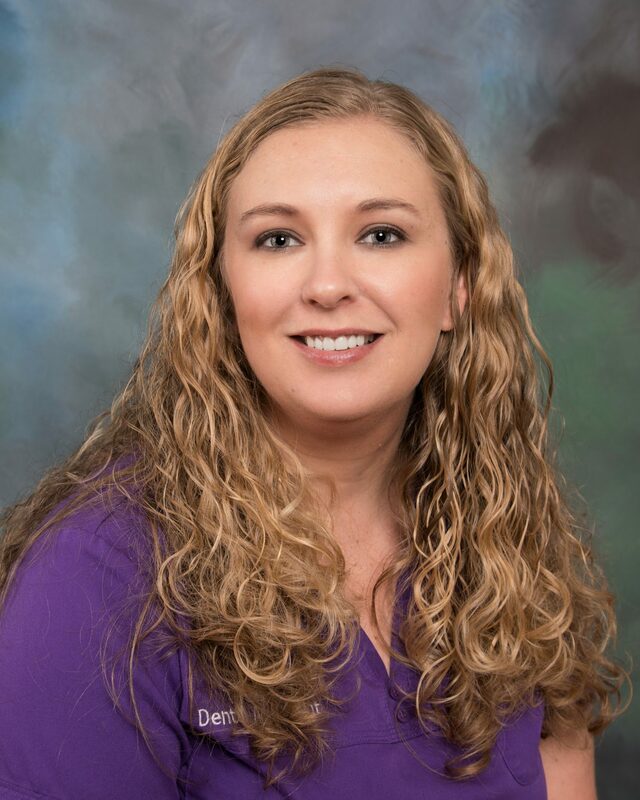 Tiffany began her dental career in 2000 while attending college at ITT Technical Institute. Upon graduating and entering the field of her degree, she found that dentistry was were her heart was and obtained her certification as a Registered Dental Assistant. She is also certified in CPR and first aid and continues to stay up to date on continuing education. Tiffany and her husband, Mitchell, have a son, Tristan, and a daughter, Kinley. When she’s away from the office, Tiffany likes spending time with family and friends, camping, shopping, and reading. As the Financial Consultant for Dr Pendleton’s office, Chris’ job is to help people construct a plan to restore their mouth. 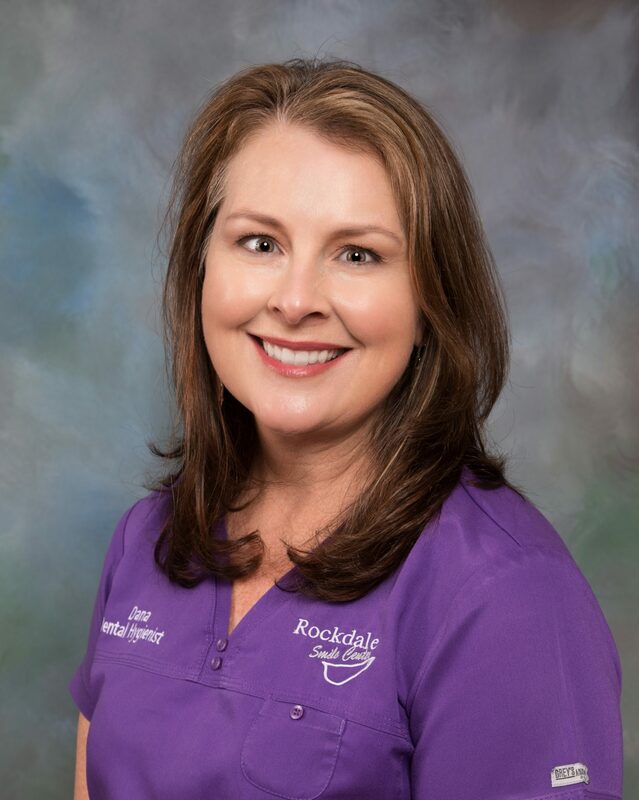 Whether its a couple of fillings or a full mouth restoration, she is there to provide guidance and direction to all patients. It’s very fulfilling for Chris to lead this process and, in many cases, transform a person’s life. Being a part of that has always been her favorite part of her work. In her spare time, Chris competes in Endurance riding on her horses, runs, travels and helps her husband with their farm and cattle. As front office/hygiene coordinator, Laci will be the first and last face you see while at Dr. Pendleton’s office. 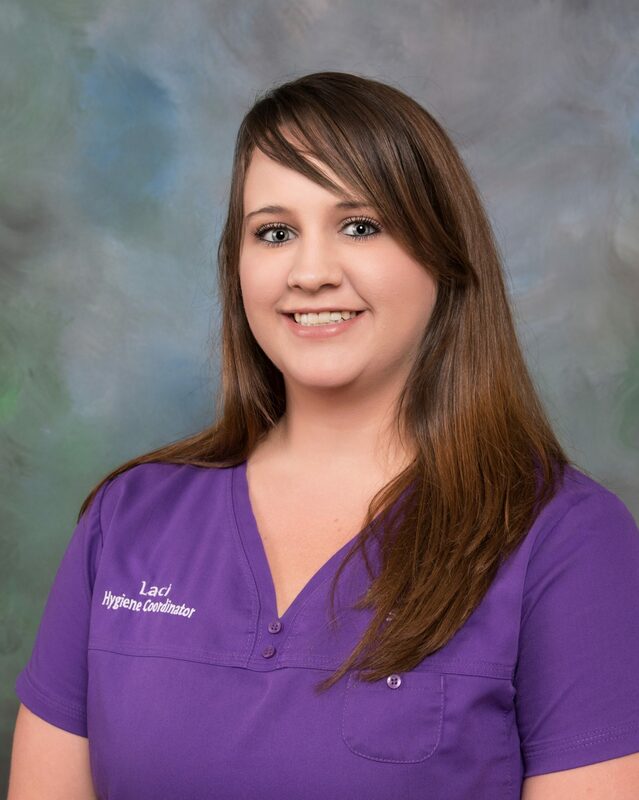 Laci has been in the dental field for 10 years. She has worked every position from dental assistant to sterilization tech, but enjoys working the front desk best. Laci grew up in Shamrock, TX but has lived in Giddings for the last 6 years. She has two children; a son, Hayden and daughter Kinley. In her free time she likes playing with her chocolate lab; Ammo, spending time with family, eating good BBQ and going to the lake.